Our immune systems try to keep us healthy in a whole host of ways. We explain some of these ways here, focussing in particular on phagocytosis. 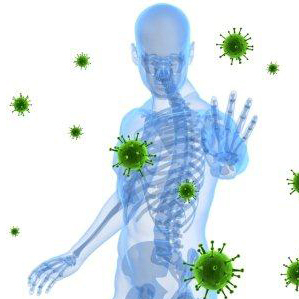 Our immune systems protect against disease. To do this they must distinguish foreign bodies (such as bacteria and viruses) from the body itself (i.e. normal healthy cells). Once this is done the immune system can attack and try to destroy the foreign bodies. In order to deal with the huge range of pathogens that exist, our immune systems are very complicated and consist of many different components and types of cell, that all work together to try to keep us healthy. There are many cells in the immune system, some with general jobs and some with very specialised jobs. We are still learning about how all these cells work and interact with each other. 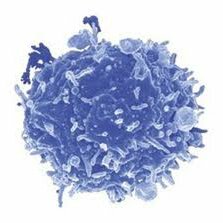 Other immune cells include natural killer cells, dendritic cells and granulocytes. Phagocytosis is the way that particles bigger than about one-thousandth of a millimetre are 'eaten' by cells. Using this method, large particles such as bacteria, dead cells and dust can be taken inside cells. Once this is done, these particles can be destroyed. This is a very active process, with the edge of the cell moving outwards and wrapping around the particle. Only some cells, called professional phagocytes, are experts at phagocytosis. 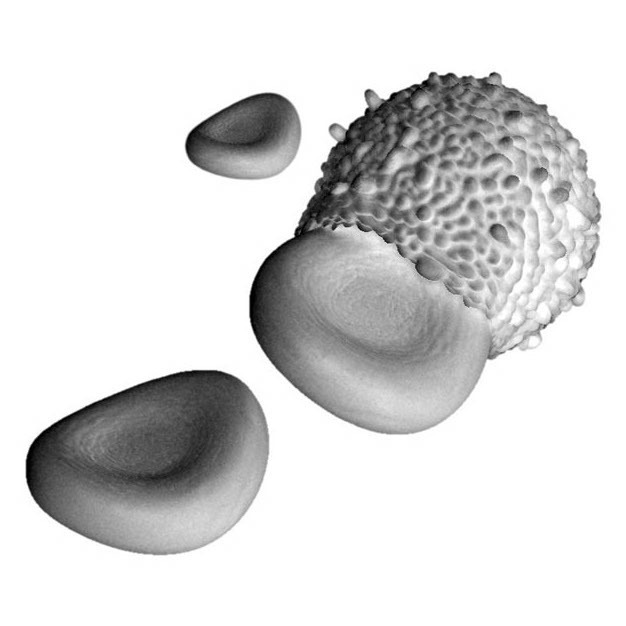 These include neutrophils and macrophages. 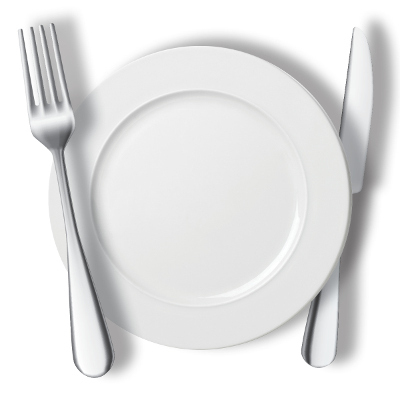 Many single-celled organisms, such as bacteria and amoeba, can also do phagocytosis, which is then normally used as a way of acquiring food.